Speaking on behalf of ACFA at the European Fuels Conference (Paris, March 8-11), Sunanda Banerjee, EFOA Director General presented an overview of the Asian fuel market and the challenges it faces in meeting air quality and emissions standards. 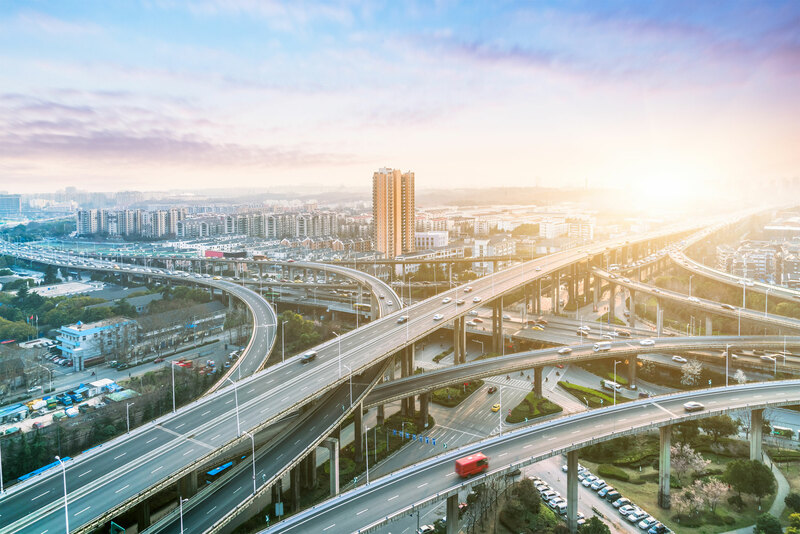 One of the options considered by Asian governments in combating chronic air pollution is to use fuel ethers (ETBE, MTBE, TAEE, TAME) in automotive fuels. Their use results in the reduction of common air pollutants, improved engine performance and enhanced energy security. All presentations can be downloaded from the World Refining Association’s conference website.